Looking for a SUPER STEAL?? Here's a good idea for yourself or to give as a gift? 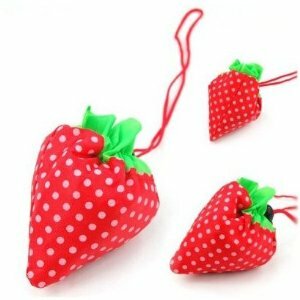 Right now on Amazon you can pick up this cute Reusable Strawberry Shipping Bag for only $1 Plus get free shipping with your order!